3 hotels with a sea view are waiting for you in Calais. 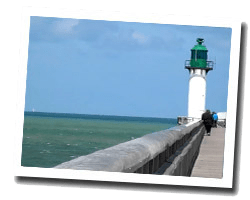 On the Opal Coast (Côte d'Opale), Calais is a major port with a large passenger business between France and Great Britain. It is also a historical town with beautiful ancient monuments. The lace workshops are renowned. At the seaside you will find a long sandy beach popular with families. It is lined by typical wooden chalets. 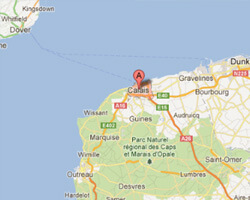 In Calais, enjoy the pleasure of a sea view hotel.